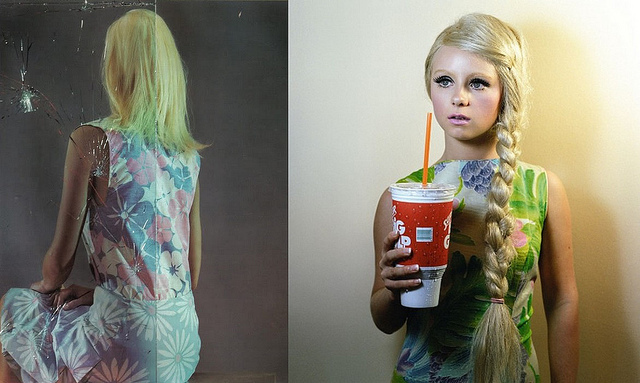 LOAD OF CHIC: I like that she looks like a living doll. I like that she looks like a living doll. Sweet post!I'm a new follower on Bloglovin!If you want,follow me too!Kiss.